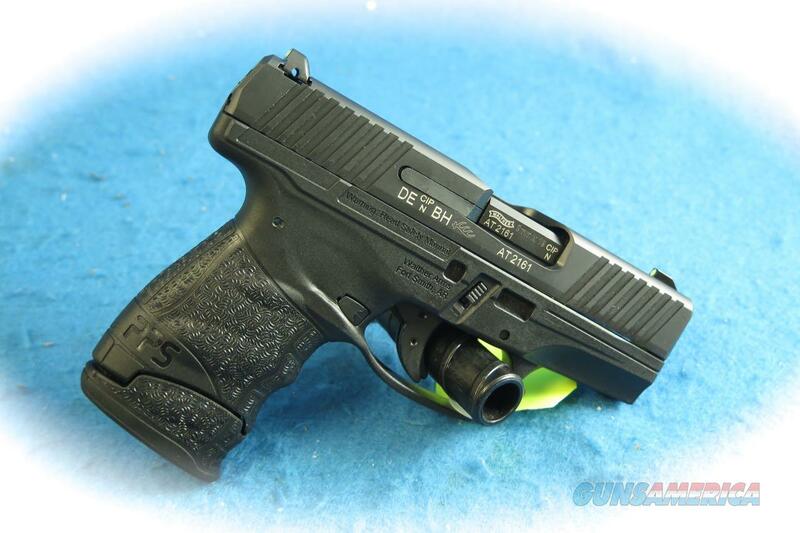 Description: Walther PPS M2, 9mm semi auto pistol, with night sights, LE edition, Model 2807696. The new PPS M2 comes chambered in 9mm. The PPS M2 9mm LE Edition comes equipped with phosphoric sights and 3 magazines.